We love our customers and are always happy to share our products with new shops and Businesses, so we offer wholesale distribution of all its Golden Oil Range, Balms and supplements. We offer competitive pricing, which is not published on the website. If you are interested in being a wholesale customer complete the application form below. When/ If your application is approved, we will set you up an account where you can log in and place your orders. Before we get to the boring parts. We ask all wholesale customers NOT to sell our products under our RRP. If you need to sell nearly out of date products cheaper, please contact us prior to price dropping and we may be able to help. 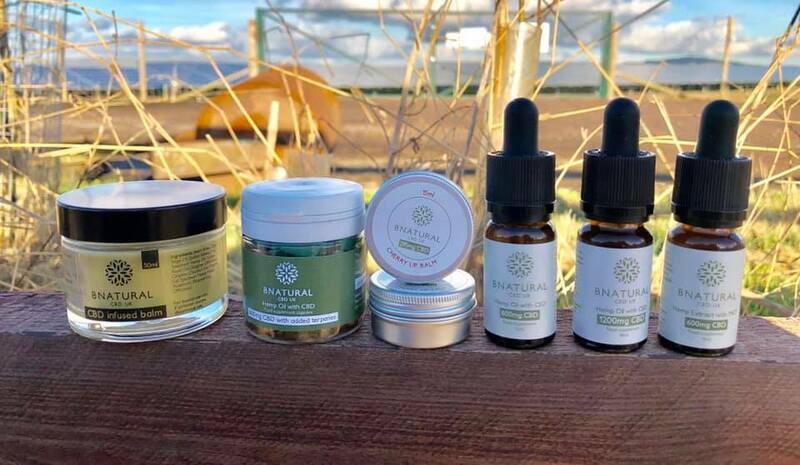 For first time customers of Bnatural CBD UK the minimum order is £200. Payment will have to be made before order will be shipped out. Submit your order via our wholesale site at www.bnaturaloil.co.uk You must be a registered user to view this site. If you have not yet registered please fill in the wholesale form and if/ once we approve your application, we will set you up an account, send you your login details then you can log into and have access to the whole sale prices which will be available for you to see in our shop. All prices are listed in British Pounds. Wholes sale pricing will be available for you to see once you are logged in to your account. Please get in contact with us via email (info@bnaturaloil.co.uk) for any orders over £1000 or if you are wanting a quote for private label. Returns must be made in writing directly to Bnatural HQ, please contact us (info@bnaturaloil.co.uk) prior to sending the items back. You will be liable for fees relating to returning the items. If returning for any other reason than damaged stock then please ensure the itms in question are in sellable condition. Payments can be made through our check out system. If you are wanting to pay via bank transfer then please select that at check out and contact us once payment is made we will process your order. Shipping is not included in the cost of goods. On all orders shipping will be charged on each invoice. Please inspect all shipments immediately upon arrival. Please contact Bnatural at (info@bnaturaloil.co.uk) within 5 days of receipt of damaged or defective shipments. Returned merchandise will be replaced with new merchandise. Returned merchandise will not be accepted if it is held for more than 15 days after receipt. Please allow at least 4-5 days from the time of your order for completion of items. Larger orders may require more time; please contact me for information about availability. Out of stock goods will be back-ordered and shown on your invoice. If back-ordered goods are in stock at the time of your next order they will be added to your order without duplication. Outstanding back-orders will be shown on each invoice.